Have you ever had that lip color that was close, but just not "perfect?" 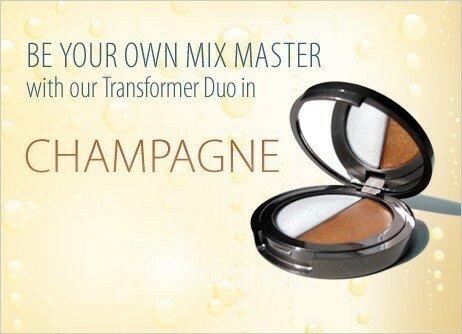 Use our new Transformer Duo: Champagne to warm up or cool down your favorite (or not-so-favorite) lip shades! The split-pan compact contains two high-quality gloss pigments to be your own mix master with a smooth, softly shimmering formula that's never gummy or sticky. 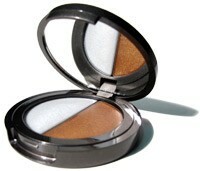 Use the silver/white transformer to "cool down" any color that is too orange. Use the golden/yellow transformer to "warm up" any color that is too pink or blue. Mix the two together to make the perfect neutral CHAMPAGNE that's gorgeous on all skin tones!